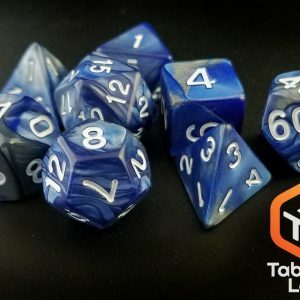 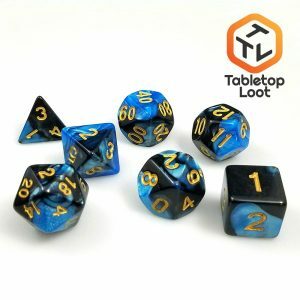 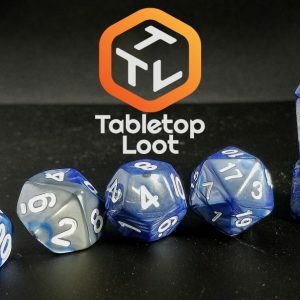 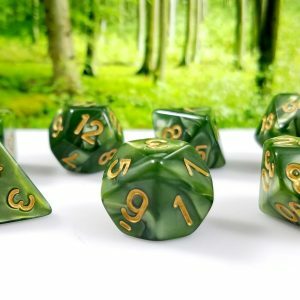 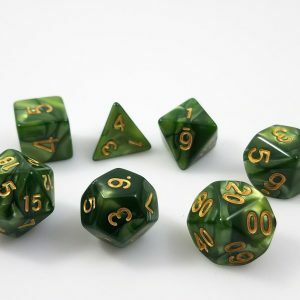 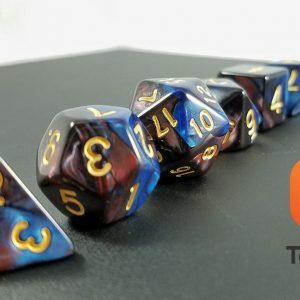 These dice are delicious looking. 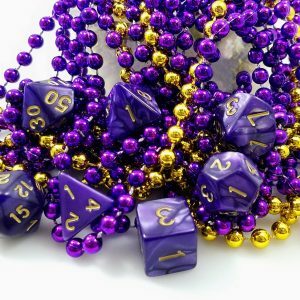 Don’t eat them though. 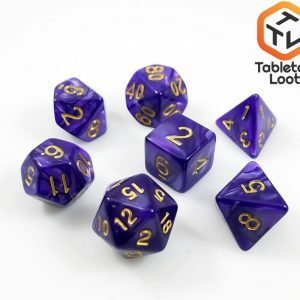 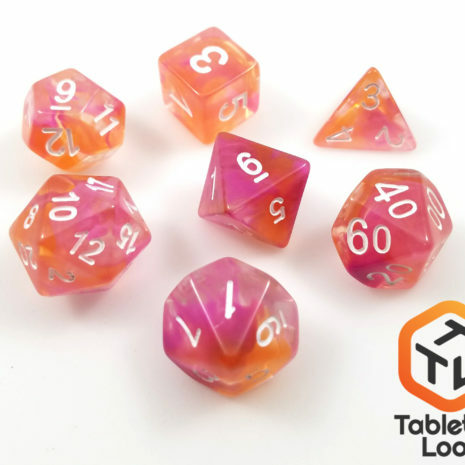 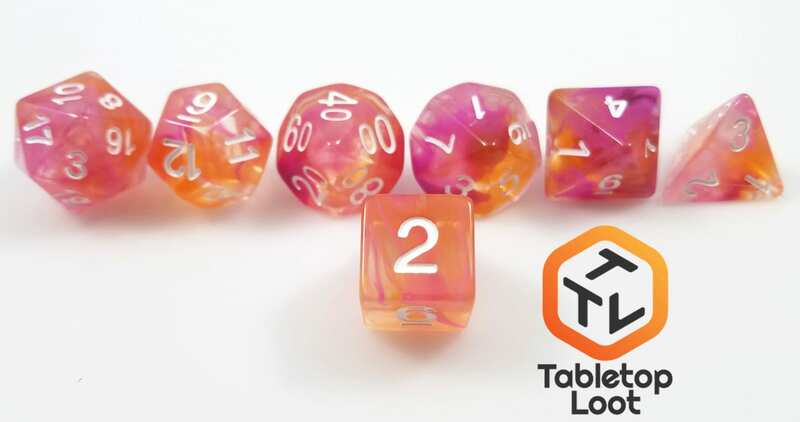 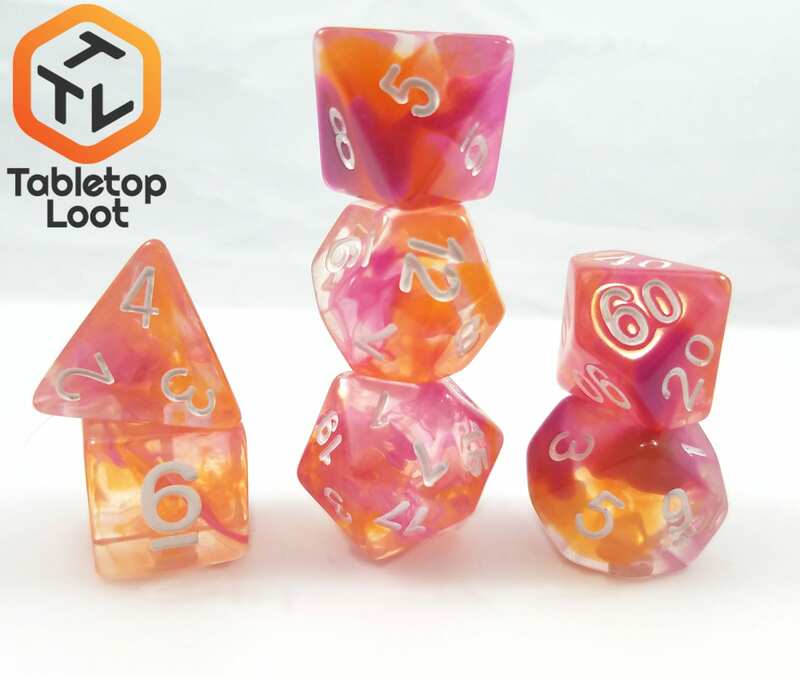 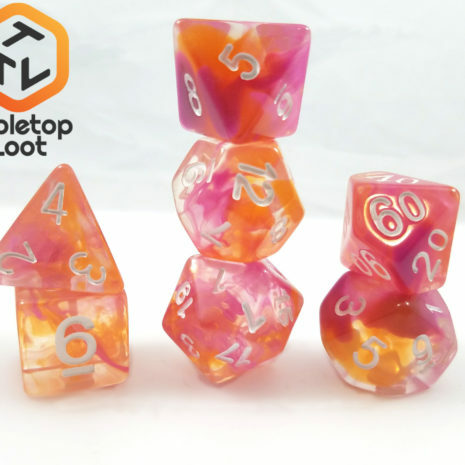 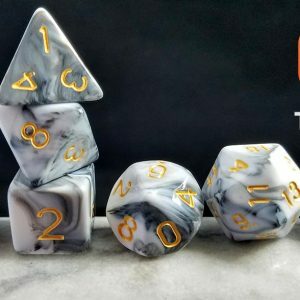 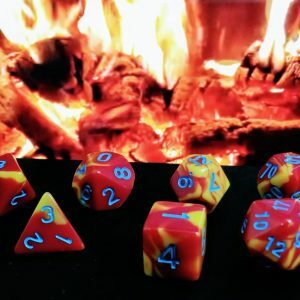 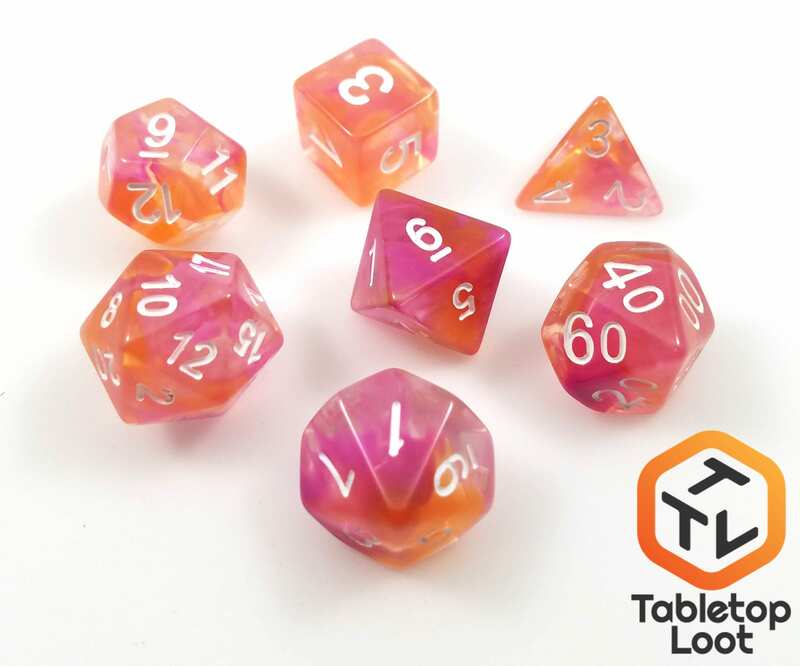 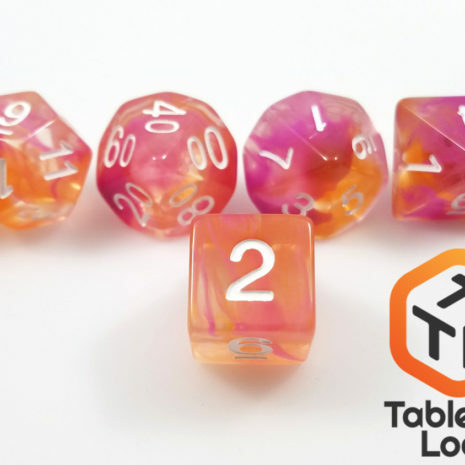 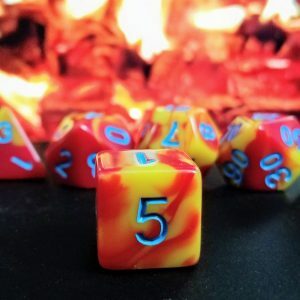 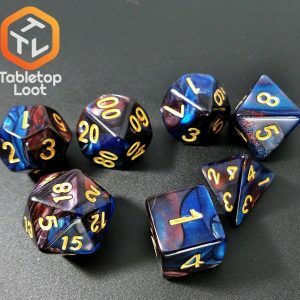 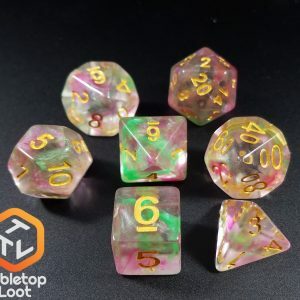 Pinks, Oranges and yellows make up the color scheme of these beautiful dice. 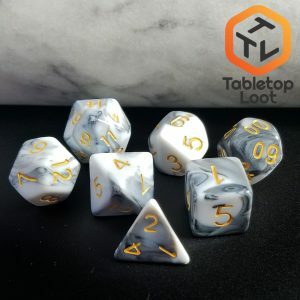 – White Numbers. 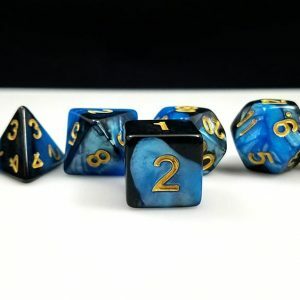 7pcs/set.